Do you want to achieve maximum performance? Do you want to push your vaping experience to the limits? If you answered positively, the Eleaf Melo 300 Tank should be your next choice. The Eleaf Melo 300 Tank is one of the unusual products in the market. This time, the Eleaf team really pushed it to the limits. 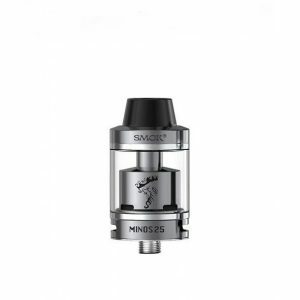 It has a 6.5ml vape juice capacity (those who like smaller tanks can also choose 3.5ml tank) so you won‘t need to think about refilling it frequently. However, if you need to do so you won‘t be bothered: Eleaf Melo 300 has a „Retractable Top“ filling system. All you need to do is to slide the top part to the side and start pumping it with tasty vape juice. 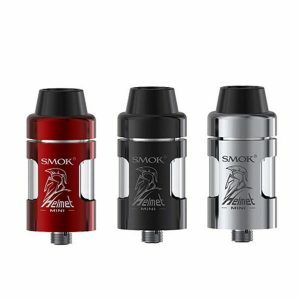 It has a new powerful ES Sextuple 0.17 ohm head with six coils inside. 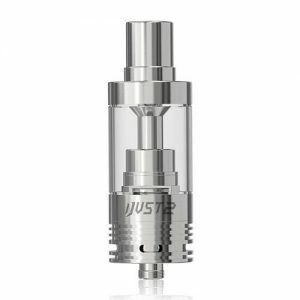 It is rated to be vaped in 100W – 300W range. 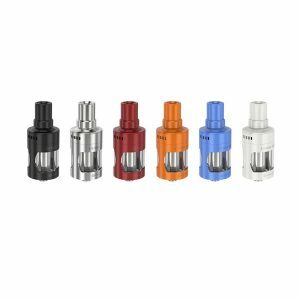 Despite all that, Melo 300 by Eleaf also has a knurled adjustable airflow ring which is separated from the whole body. It makes it super easy and convenient to adjust the airflow because the knurl gives a perfect grip. 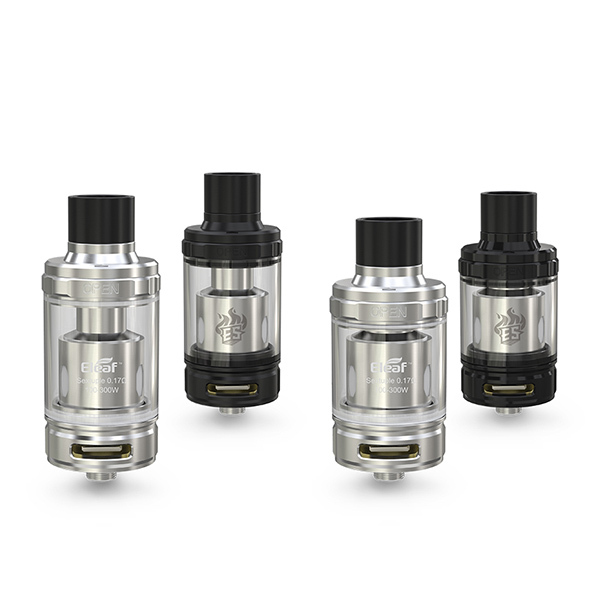 To conclude, this incredibly powerful sub-ohm tank will be loved by experienced vapers who want a top-quality high-performance product.